One of the things we have learned in this hobby is that there are a large number of RC pilots who love to fly giant scale aircraft. FMS has listened to this feedback and has answered the call with this fantastic new Beaver float plane with a whopping 78″ wingspan! The Beaver comes with standard landing gear. Floats are optional so you can enjoy flying this giant airplane on both water and land. The wing comes with vortex generators to help improve lift and reduce stalls. The wing has a specialized pin connector that makes taking the wing off or putting it on a breeze. No messy servo leads to connect and disconnect so transporting this giant scale aircraft to and from your flying location is remarkably easy and convenient. This FMS 2000mm Beaver also comes with LED lights so your flying adventures can occur from early dawn to dusk and beyond. If you enjoy large scale airplanes, this Beaver impresses both on land and water. NOTE: The glue will be taken out for air shipment (prohibited goods). 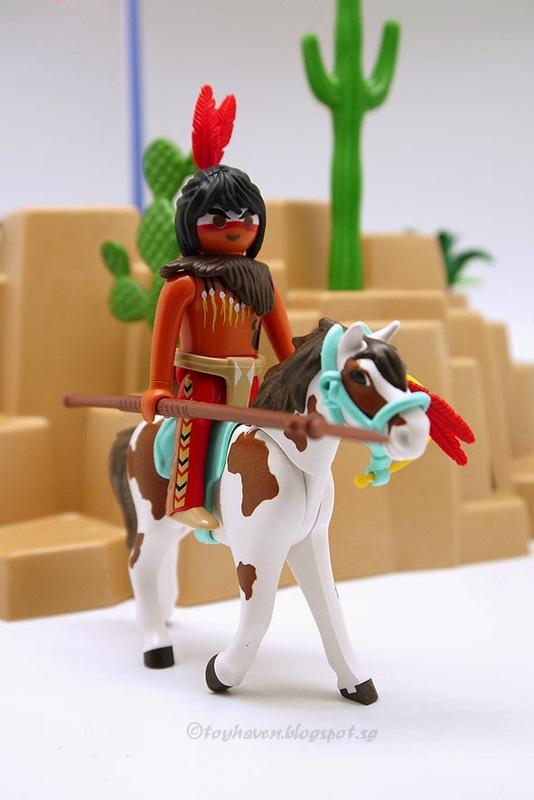 UFREE-HORSE (Action Pony) is a ride on horse toy can walk without power. You probably loved to or wished you could ride horses and ponies when you were a kid. It’s just something most kids love to do. Anyone can ride UFREE-HORSE, even you are not kid anymore. UFREE-HORSE has very similar appearance with the real horse. It uses high quality plush material and leather to make the appearance, covering the sturdy steel frame and complicated drive system. It is the syntheses of stuffed/plush toy, rocking horse toy and moving ride-on toy. The biggest characteristic is that it does not need any battery or petrol power to make it run. The action pony will run when rider’s body bounce up and down pressing the saddle continually, just like the action of riding real horse. The horse could not only run in straight line, but also swerve even in the narrow room.UFREE-HORSE can be put in various places as your house, garden, squares, parks, footpath and amusement ground and any flat ground. UFREE-HORSE also can act as the amusement park ride equipment. Riders can play horse racing game together. Furthermore, it is good fitness equipment for the muscles of waist, abdomen and legs. UFREE-HORSE is a good toy for both children and adults. It has different dimension and two-position stirrup to meet different peoples’ need from 3 years to adults. It will bring you the feeling of riding real horse. Kids will be very excited to leave their rocking hobby horse and jump on this walkable “real horse”. 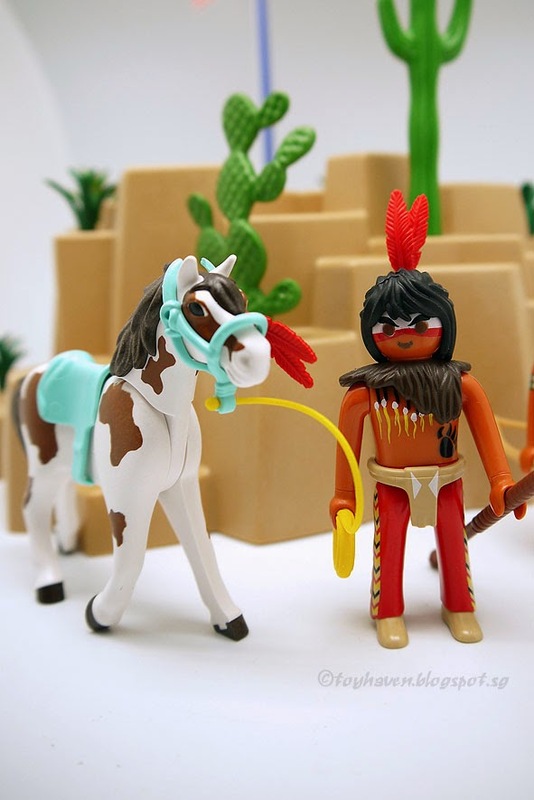 UFREE-HORSE will bring the children an unforgettable childhood, and it will bring a happy life to each family. It will be the best gift for Christmas. As the exclusive manufacturer, UFREE welcome the ride on toy dealers and distributors to deal wholesale business. UFREE-HORSE approved CE (EN71 standard), and USA toy safety standard ASTM F963, tested by SGS, the world’s leading testing and certification company. Rc glider Blacklisted at f3j events- Jesus spoke the truth also and was outcasted by the popular view. Weird spot- must be a standing wave. Those of us constantly dreaming of a Disney vacation but lacking the endless funds may, at times, want a little pick-me-up. A little sampling of pixie dust, if you will. And if Disney’s new Aulani resort in Hawaii is on your bucket list (I know it’s on mine), then these two new releases might be up your alley. All told, the pair of Duffy the Disney Bear plushes that were listed at the Disney Store online recently aren’t new to the Aulani. However, up until now, the only way to acquire them was to either visit the resort or try your luck on eBay. The two plushes in question are Duffy in Aloha Wear and what is simply called Duffy from the Aulani, size medium. Each one is 12 inches-tall. And yes, the US$35 price tag seems a bit high for a plush of that size. I suppose they are justifying it by the toys’ exclusivity, seeing as how these can’t be found at the Parks. Still, the only one I find worthwhile would be the Aloha Wear Duffy. I just love the fabric used on his little button-up shirt. No Western Fort is complete without the Red Indians. Ever wonder why they are called that? Wild West forts weren’t built to withstand sieges, simply because the Natives had no opportunity to use artillery or even massed assaults (except for very rare situations). The Army had no need to prepare for any sort of large scale battle, and instead needed to construct something that could at least keep the Natives out as well as to secure an area and give a location that soldiers and civilians could retreat to if necessary. 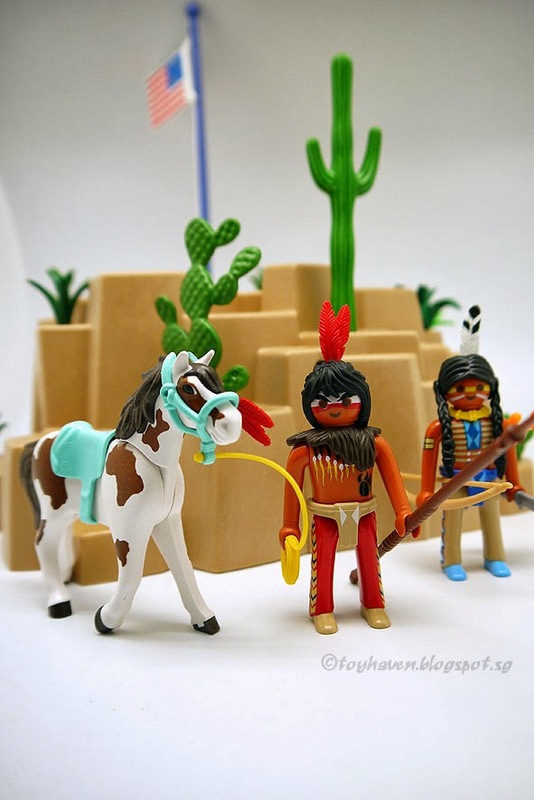 Besides the fort itself and soldiers, Playmobil 5245 Western: Fort Brave set also came with two Native Americans and their horse, plus weapons. The horse is different from that of the United States Cavalry and both American Indians are not identical. Red Indians are now known as Native American or American Indians. The origin of the term “Red Man” is not clear. 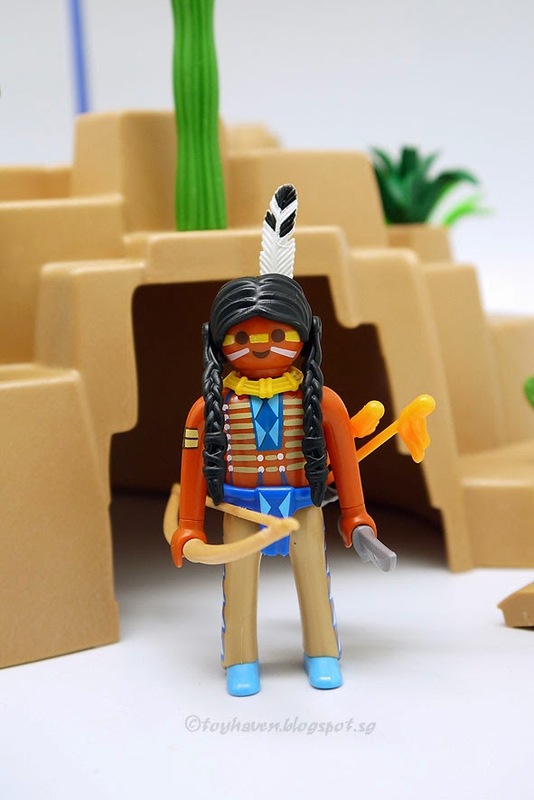 Native Americans are known to have a copperish or brownish hue although some Native Americans can get sunburn and turn redish. Many tribes did paint themselves for war and red may have been the most popular color to indicate tribes intention for combat. Other sources say red referred to the bloody scalps of victims. Playmobil Red Indians also came with flaming arrows. In reality, flaming arrows aren’t as simple as just lighting the end of an arrow on fire and shooting it. It requires covering the end in cloth and oil before dipping it in fire and lighting it up. 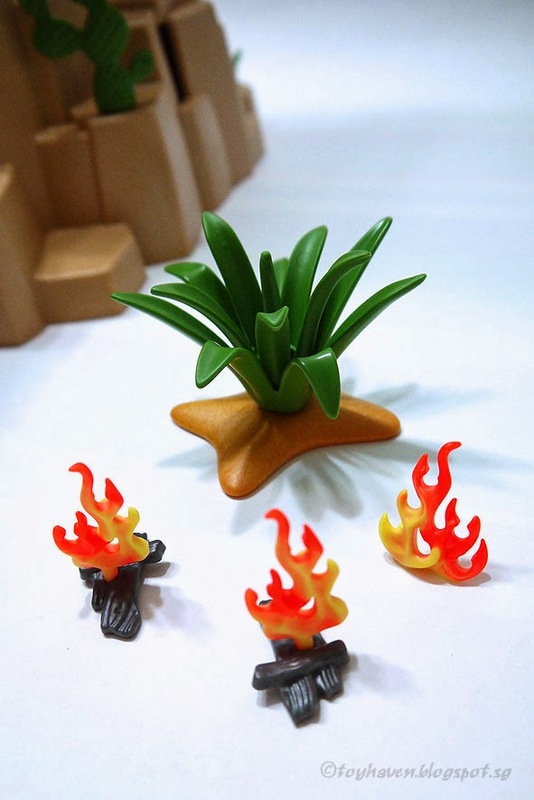 Extra accessories include flames and additional plant / shrub. Godzilla has been a great reason for the S.H. MonsterArts line. Multiple versions have come and gone, and with a new film on the horizon, why not go back and give them some new reasons (aka repaints) to buy them all over again. Enter Bandai with their new version of the previously-released Burning Godzilla, now sans flames. As with other SHM releases, there will be more than enough articulation, with more than 24 points on the main body, not to mention the fully-articulated tail. If you want to have Godzilla in your pose of choice, this will be the one to get. Also, you will be getting some fire with this release, so you can definitely get some displays out of it. If you didn’t like the look of Burning but like ‘Zilla, this is the one for you. It is pretty much the same, and with that one being a more than decent release, this one should be as well. You won’t be able to get this until July, well after the buzz from 2014 as worn off and you’ve bought just about every version that would have been released by that point. When it is released though, it will cost you ¥6,800. Bluefin Distro should be getting this stateside as usual, so expect that info to come shortly.